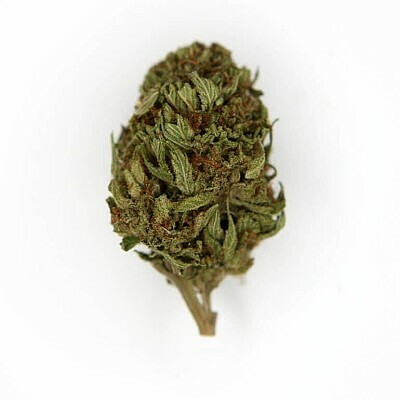 Tahoe OG is a 60/40 Indica phenotype of the infamous OG Kush strain. The earth lemon flavors of Tahoe OG provide a deep relaxation of both mind and body. When inhaled, it starts to create a numbing effect that circulates throughout the entire body. With this relaxation comes the feeling of euphoria and some minor creativity stimulation. Tahoe OG is the perfect rainy day strain. Strong and fast-acting, you may not want to use this strain when you’re planning to leave the house. Tahoe OG has made a name for itself among other indicas. A top nighttime strain that provides an extremely lazy, heavy body sensation, that is perfect for those seeking a good nights sleep.